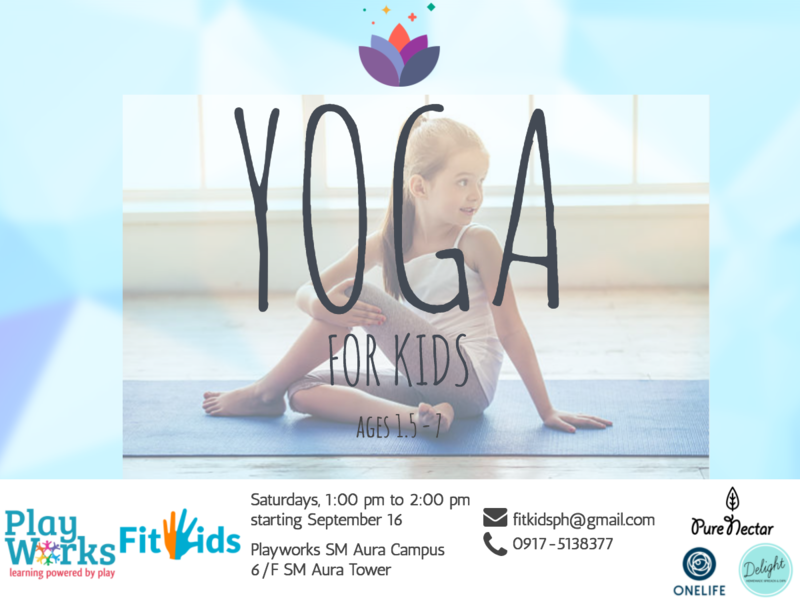 If you’ve been reading my blog for quite a while now you’ve probably heard of Fit Kids. I wrote about them back in 2015 when I was looking for fun summer activity for lil’ Ms. JG. Two years later and I’m letting both my kids join this year’s Fit Kids Camp! 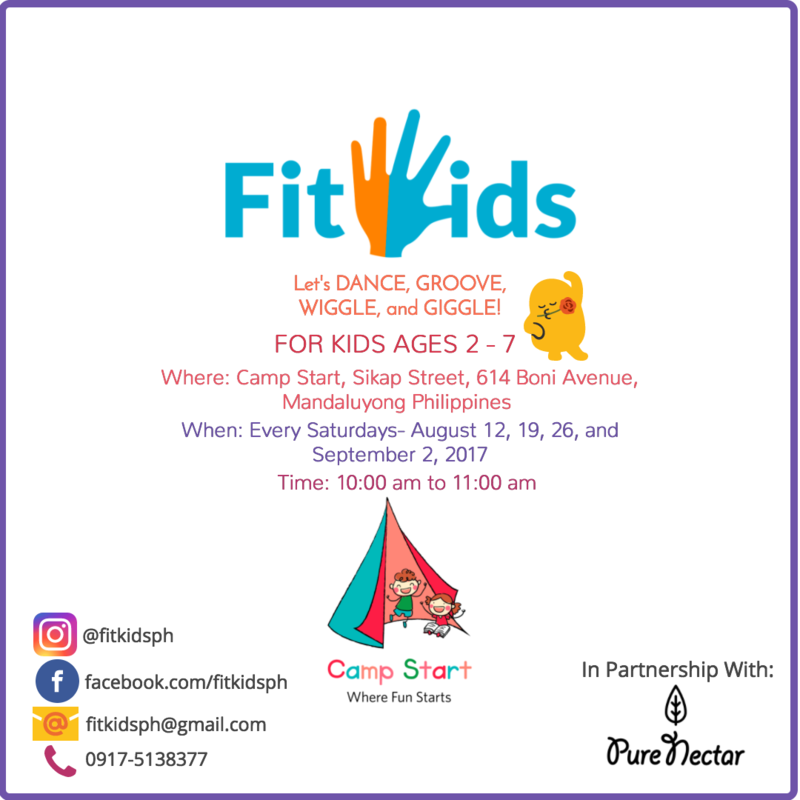 If you’ve got kids who are very active and is looking for weekend activities to do aside from go to the mall, then you’ve got to let them join this year’s Fit Kids Camp. They’re offering three different camps starting this August. Check out each camp to see which one your little one would like to join. To those who are interested to register their kids, you get Php 200 Pure Nectar Fruit Magic gift certificates (OMG I swear their juices are so good!) and get 5% off the camp fee. Just name drop JACKIE GO upon registration so they can give you the discount and coupon! 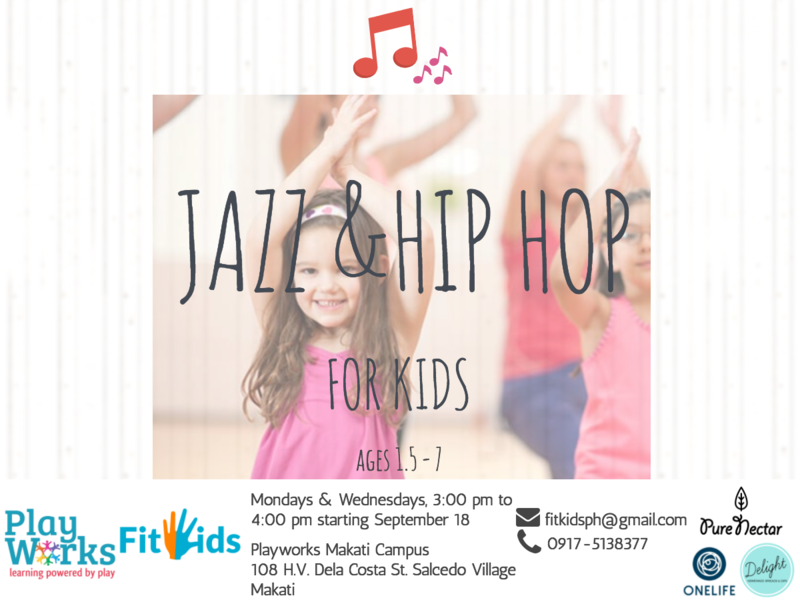 For inquiries call or text 0917-5138377.